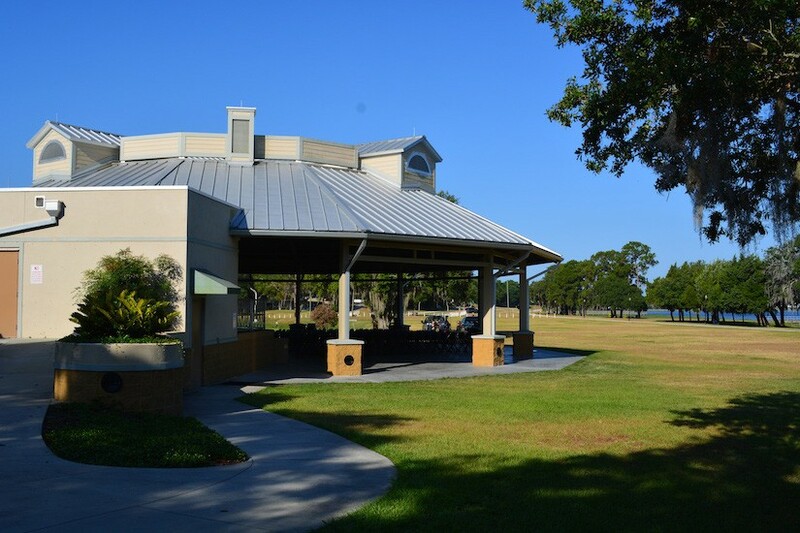 GatorSktch Corporation created a 318 seat covered pavilion with a performance stage that could handle Ballets to rock concerts. 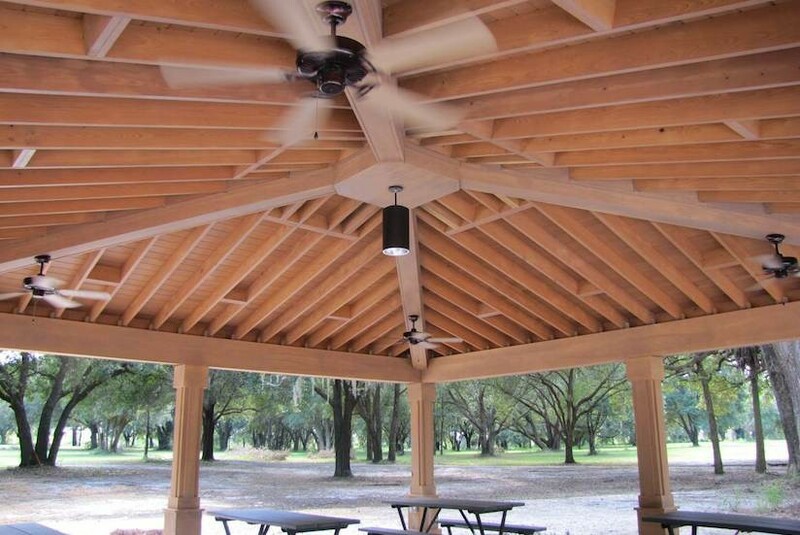 The seating can be torn down to be a large picnic pavilion housing a number of birthday parties and family barbeques. 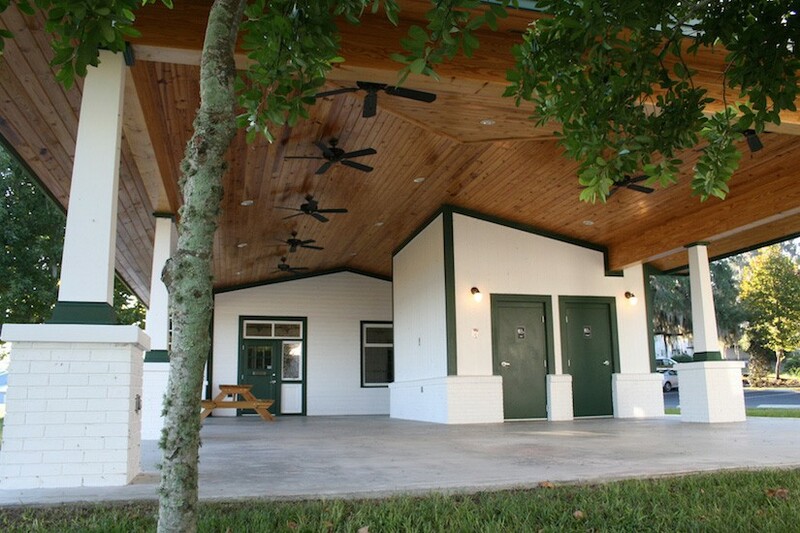 Adjoining the pavilion is a 130 person meeting space with restrooms. 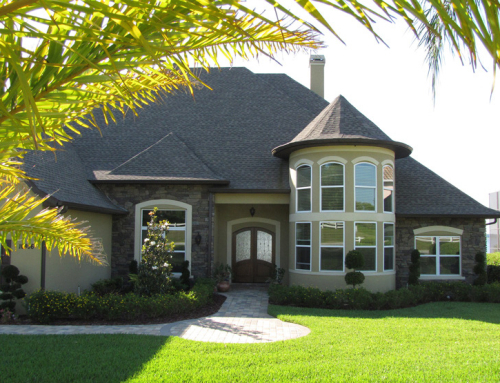 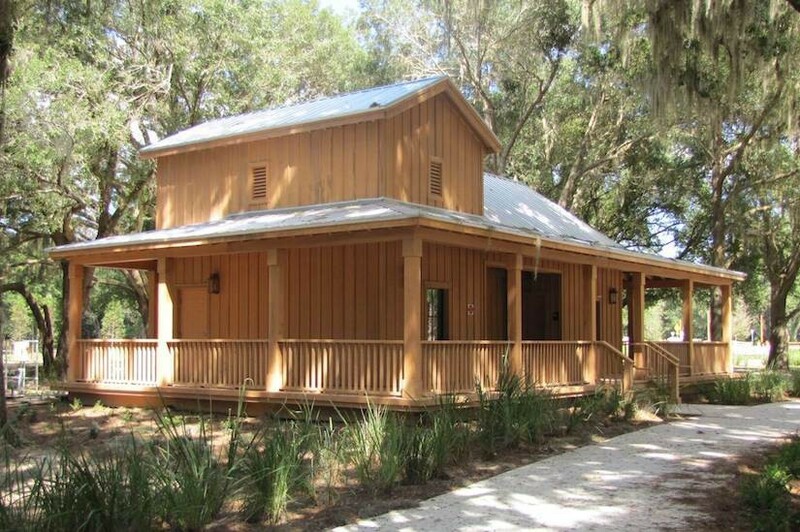 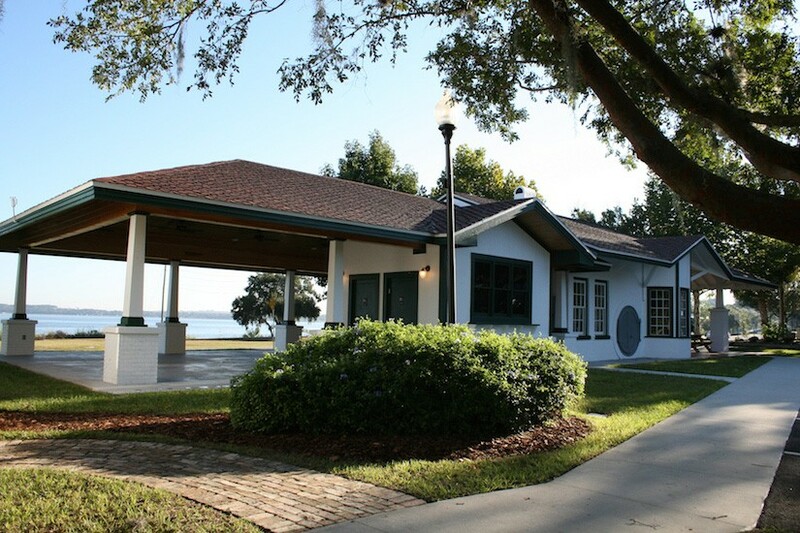 The City of Clermont has commissioned with GatorSktch Corporation to layout the Historical Park which contains 5 historical buildings and room for a 6th to be added at a latter date. 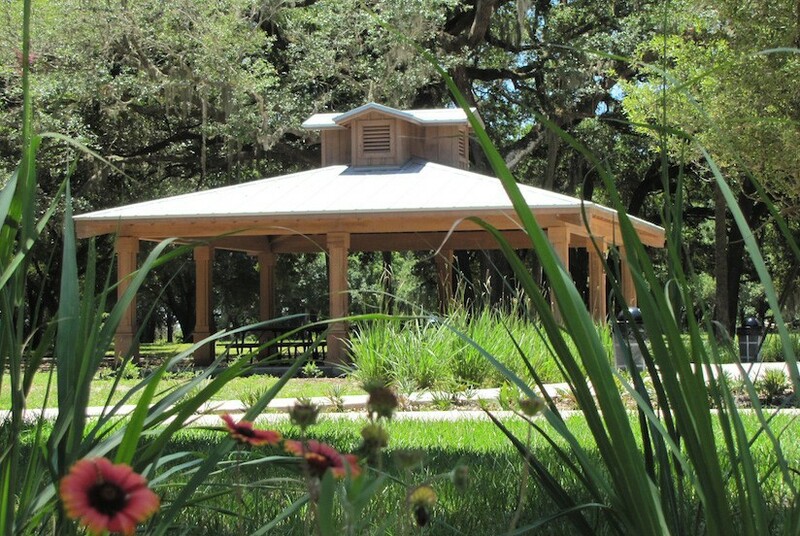 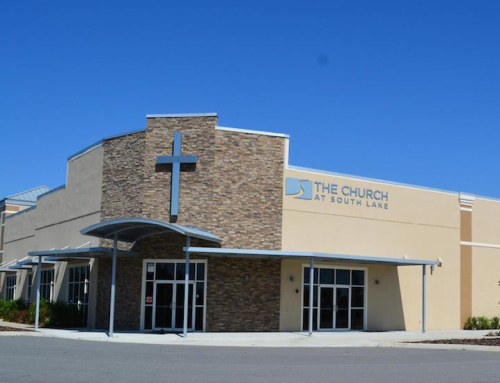 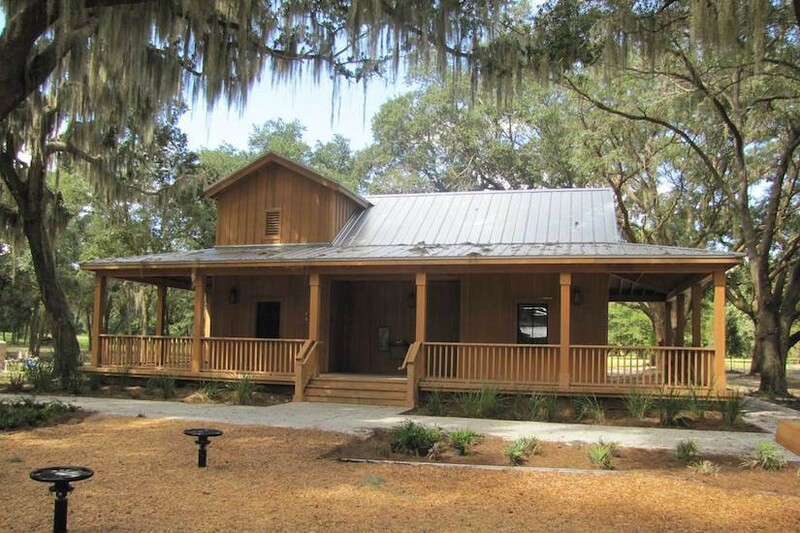 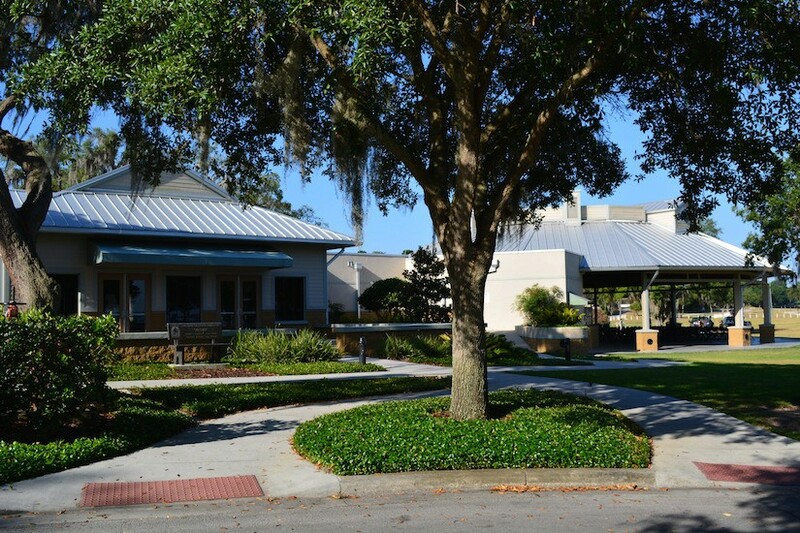 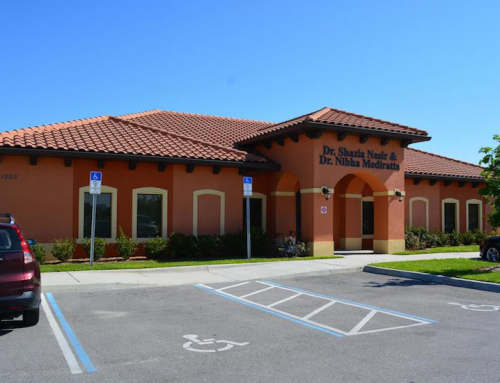 This facility includes parking, picnic pavilion, and paver walk garden area with benches. 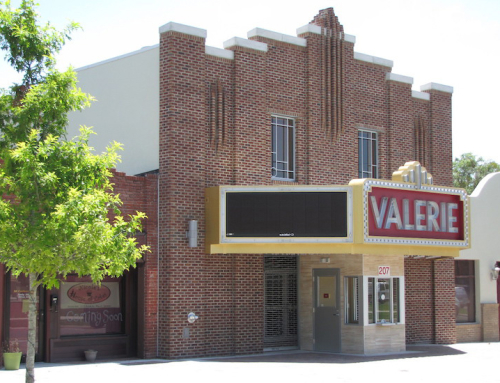 The historical buildings range from late 1800′ to 1940’s. 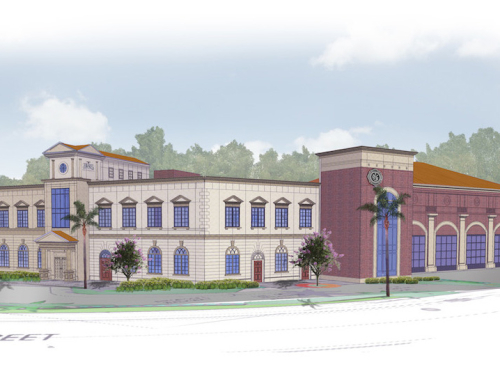 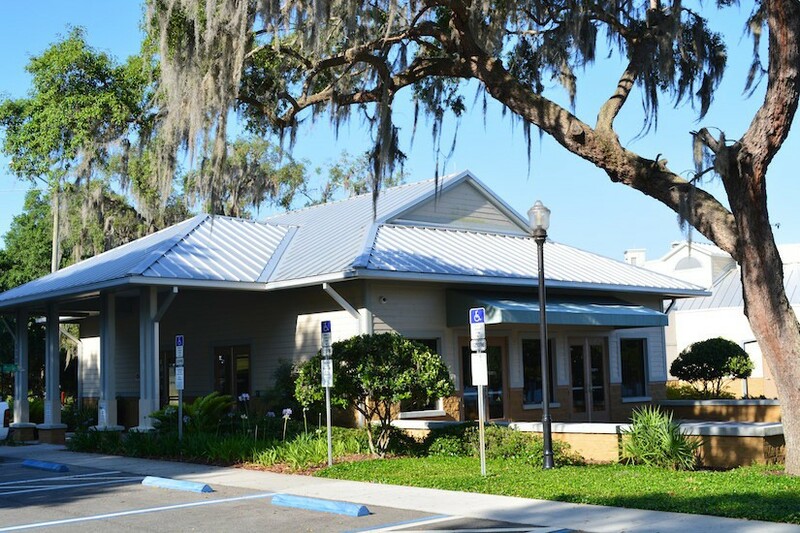 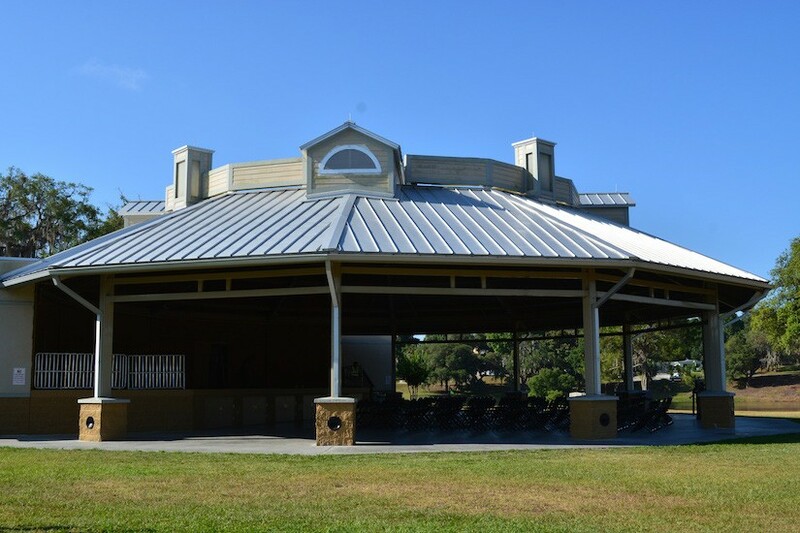 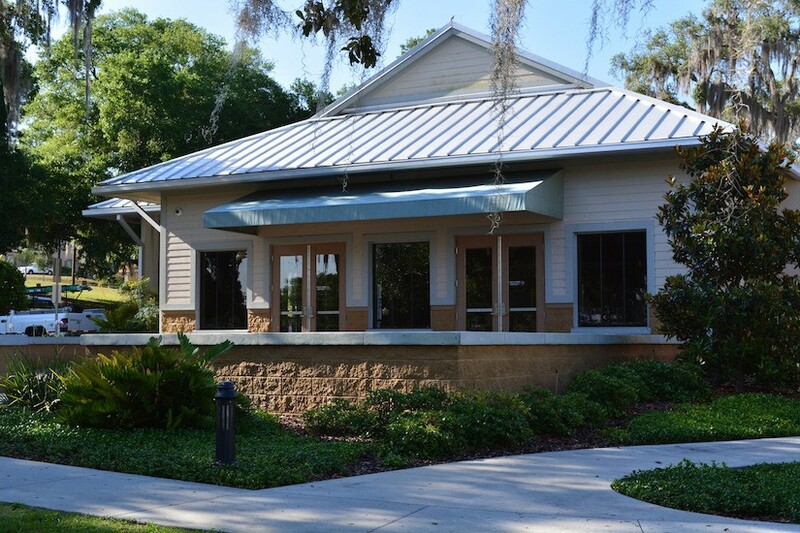 GatorSktch Corporation was selected by the City of Clermont to design an addition and renovate a former train depot as the hub of the new downtown historic village park. 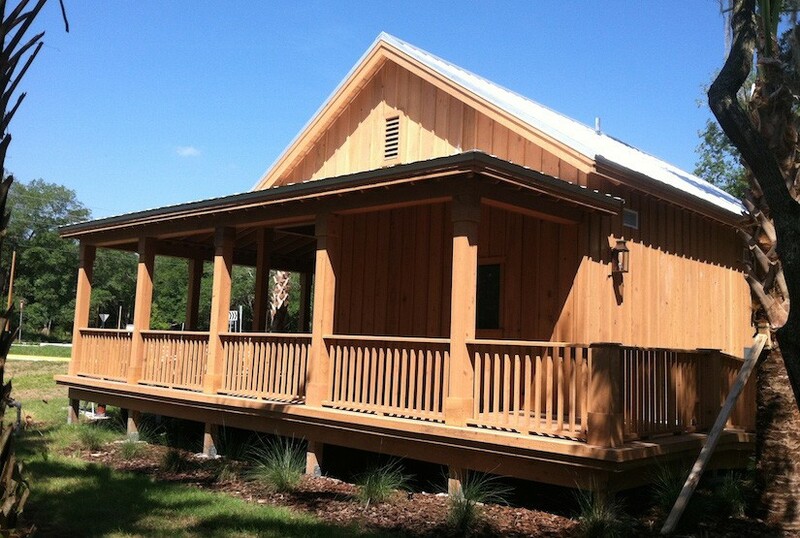 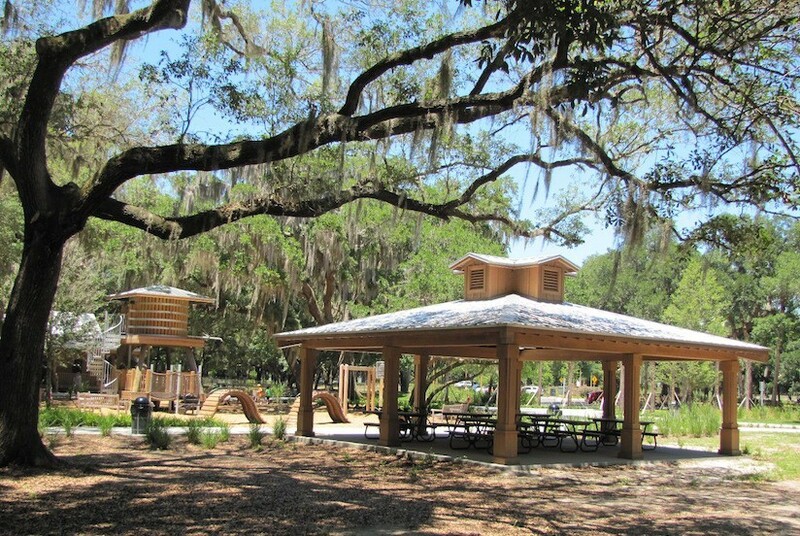 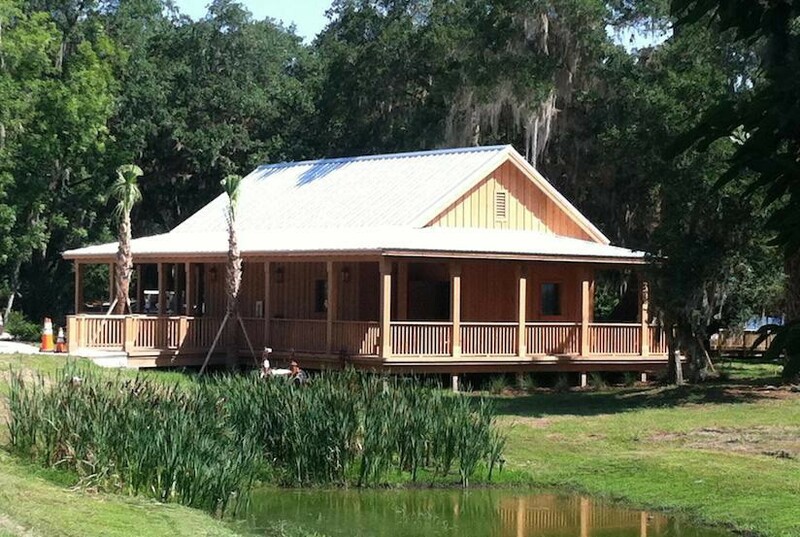 Our completed designs for the park buildings at the Hiawatha Preserve provide additional amenities to the City.